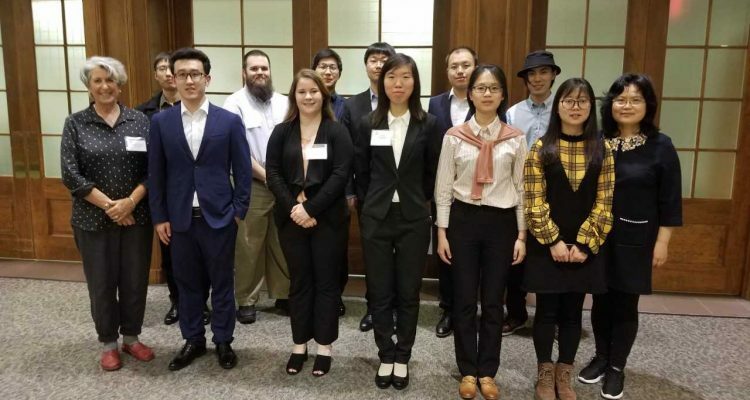 In winning the overall team competition at last year’s 2017 International Post-Secondary Dairy Cattle Judging Contest, SUNY Cobleskill scored 2,156 points to take the title. In repeating as overall team champions in 2018, SUNY Cobleskill improved on last year’s team score, this time topping the leaderboard with 2,335 points. SUNY Cobleskill also captured an impressive solo victory. Team member Lydia Williams bested the field with an individual score of 799. 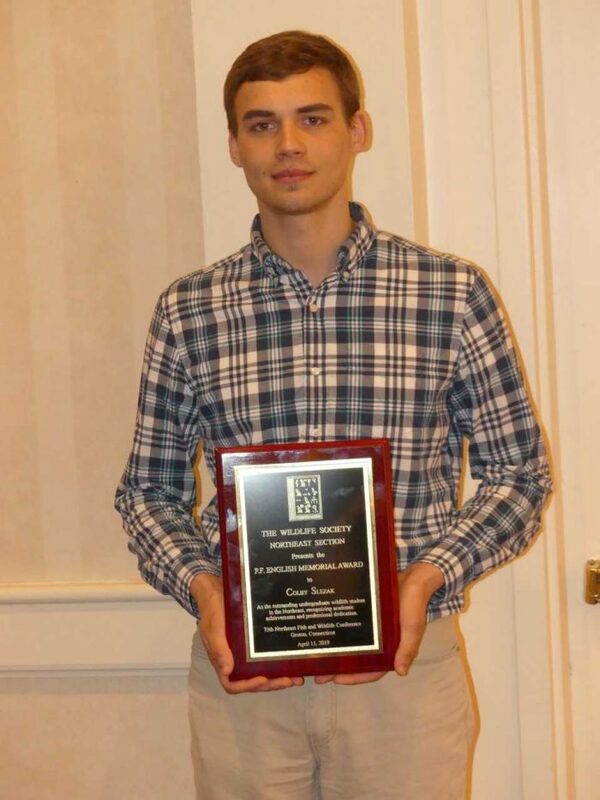 Williams earned another top-five finish in the individual reasons event. 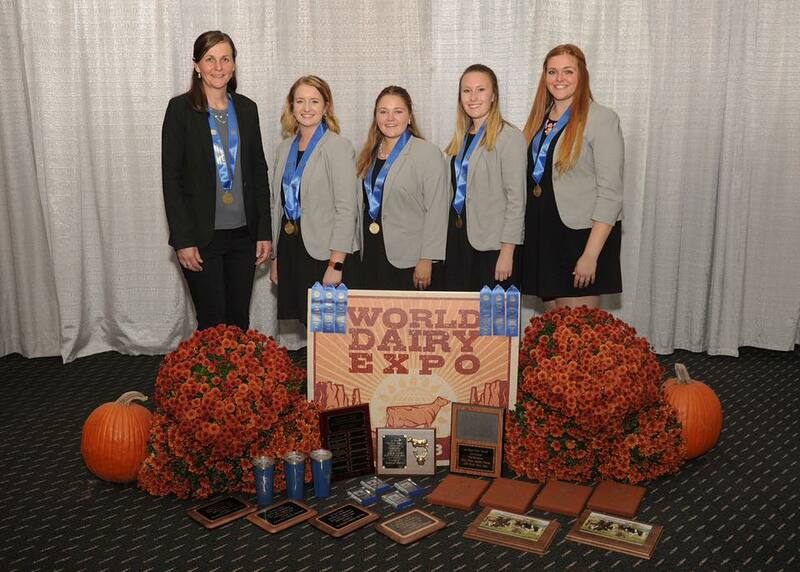 She was joined at the annual contest, held at the World Dairy Expo in Madison, WI, by team members Rachel Hall, Toni Jacque, Shannon Sears, and Coach Carrie Edsall. 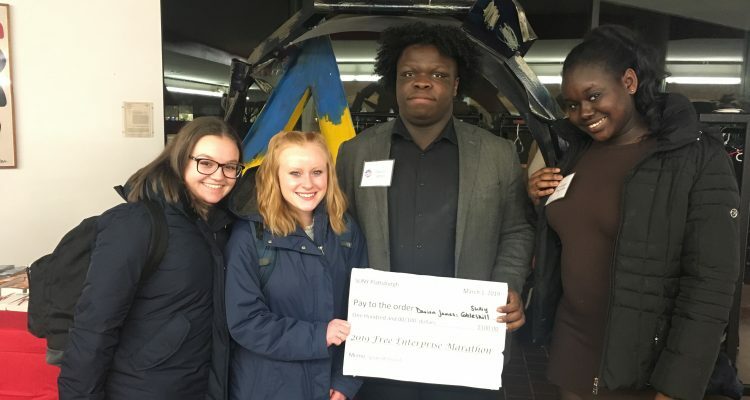 A total of 14 schools, including Michigan State University Ag Tech, The Ohio State University Agricultural Technical Institute, and SUNY Morrisville competed at this year’s contest. 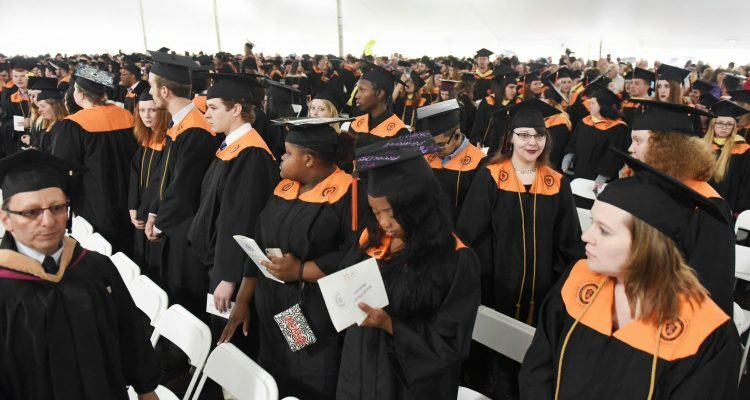 The victory is yet another for the accomplished group from SUNY Cobleskill. 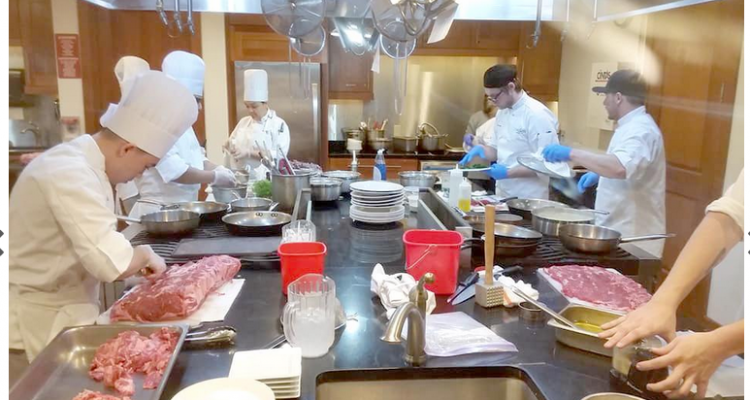 The Post-Secondary Dairy Cattle Judging Contest began in 1989, and SUNY Cobleskill is one of only three schools to compete in all 30 competitions, according to “Hoard’s Dairyman.” This is SUNY Cobleskill’s ninth overall championship, tying the College for most all-time. This is the first time SUNY Cobleskill has earned back-to-back team championships.